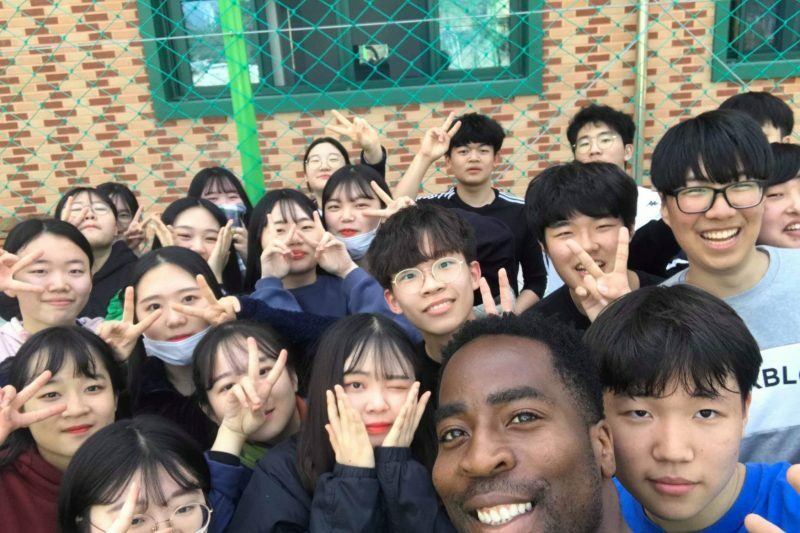 TRU alum Tim Unaegbu enjoyed the last few classes with his South Korean students. Former TRU WolfPack soccer star Tim Unaegbu saw life through a different lens this past year living and working in South Korea. His vision, memories and ability to adapt to new surroundings just earned him a second-place finish in an international teach-abroad film festival and a little more cash in his wallet. 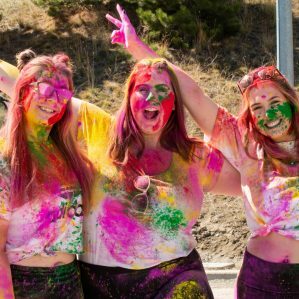 After graduating with a Bachelor of Social Work in 2013, rather than returning to his hometown of Port Coquitlam he stuck around Kamloops for five years, volunteering and working with at-risk youth. Meanwhile, on the other side of the world, Tim’s older brother, Emmy, was teaching in Dubai and loving it. Searching for a change of pace, Unaegbu began dreaming of destinations. His girlfriend, Ashley Little—another TRU social work grad—suggested South Korea. Unaegbu was captivated by the idea. 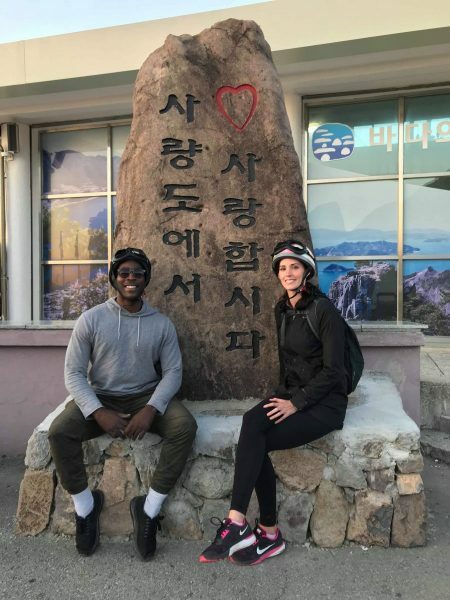 TRU alumni Tim Unaegbu (left) and Ashley Little travelled as much as possible during their year in South Korea. With a 12-week Teaching English as a Foreign Language (TEFL) certificate in his back pocket and Little handling the important paperwork, Unaegbu waited to see where the two of them would land. Days after coaching the South Kamloops Secondary School Titans senior boys basketball team to the school’s first provincial championship on March 10, 2018, Unaegbu and Little found out they were getting shipped off to Geochang, a South Korean city slightly smaller than Kamloops. 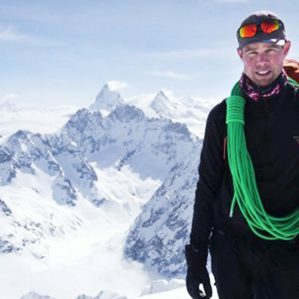 “The language barrier was a pretty big challenge right away. English wasn’t as commonly used as it was in Seoul, but we did our best,” said Unaegbu. After a year abroad, he can proudly speak 조금 Korean (a little, pronounced: jog-eum). The TRU grads found life to be more relaxing and enjoyable in Korea. They felt the perceptions some North Americans have of South Korea to be all wrong. They always felt safe; they never locked their doors or bikes overnight. The high school students they taught were respectful and gave their teachers gifts. “The word ‘love’ has a different meaning over there. I would tell my students that I love basketball and chocolate, and they eventually would say that they love me. To them, to love something is similar to us liking something. My connection became so strong with these kids that I eventually told them I loved them back,” said Unaegbu. Wanting to capture this adventure of a lifetime, Unaegbu began recording his time in Korea with his iPhone 7+ and Sony a6500 mirrorless digital camera. “Telling my friends and family back home what it was like over here wasn’t getting it done. I wanted to show them exactly how great of a time I was having,” he said. A few hours in the editing room later and Unaegbu was ready to unveil his perspective on the last 365 days in his 5:49 short film, Teach. Travel. Explore. The film debuted at the Davis Theatre in Chicago, IL, as part of the International TEFL Academy’s inaugural film festival on April 4. 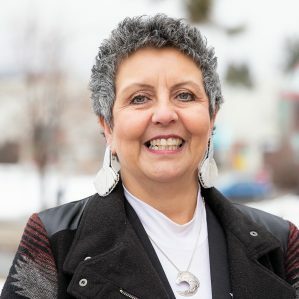 Unaegbu’s flick vaulted into the final 12 grouping, where a combination of public online votes—which accounted for 15 percent of the final tally—and reviews from a panel of judges determined the winner. 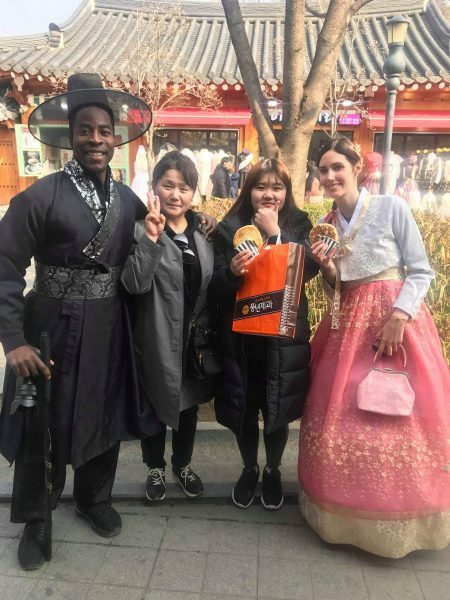 TRU alumni Tim Unaegbu (left) and Ashley Little (far right) embraced the South Korean culture during their stay in Geochang. When the dust settled, Teach. Travel. Explore. seized second place and Unaegbu won $1,500, fitting for a guy with the pseudonym, Divine T. Dollaz. “It feels good [to win second]. I’ve received a lot of positive feedback from people that are inspired to now try working abroad, so that’s a huge win in itself,” said Unaegbu. Now back on Canadian soil, he and Little plan to work for a few months before heading back to South Korea. This time, they’d like to try a different city, where new adventures await. Unaegbu’s video, along with the other 11 finalists, can be viewed here.